Getting an acne treatment can be a life-changing experience that helps a person start to look and feel like the individual that they have always wanted to be. Many feel that acne takes away from their appearance and makes them self-conscious in public and beyond. These are all things that we should want to avoid. Luckily, acne treatments are available to anyone who feels that they need them. Here at Orange County Skin Lab, we are proud to offer a range of acne treatments to a wide range of patients, and we encourage you to find out more about it. Ace is the most common skin condition in the US. The vast majority of people develop it at some point in their lives, though most cases usually resolve themselves without the need for professional care. The two most common causes for this condition are fluctuation in hormones and the involvement of certain types of bacteria. Typically there is often more than one culprit, and in both cases the skin’s oil glands get clogged with dead skin cells. Acne arises when the body produces excess quantities of sebum, causing dead skin cells to accumulate and block pores instead of exfoliating thoroughly. Bacteria can also amass inside the pores and cause uncomfortable inflammation. At Orange County Skin Lab, we know that each instance of acne is different. As such, we tailor our approach to the unique needs of each individual patient. For most cases, we start with application of various different oral medications, topical creams, and medicated washes. To enhance the efficacy of these, we may employ an additional combination of DermaSweep treatments, chemical peels, and manual extraction. How to Address Acne Scars? If you’re tired of your acne and are looking to regain a fresh complexion, you are warmly invited to get in touch and make an appointment at Orange County Skin Lab! 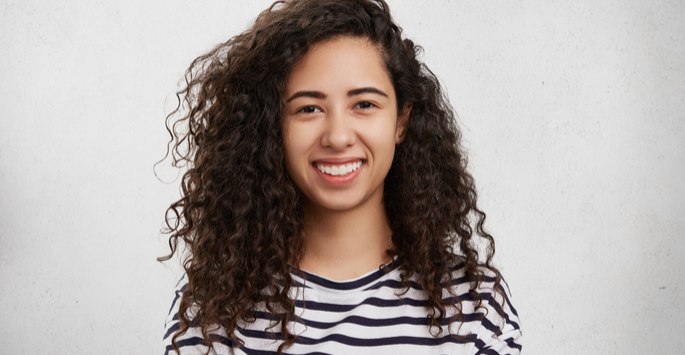 At our office in San Juan Capistrano, our friendly team of devoted professionals will be happy to explain all your options in full, address any questions and concerns you may have, and help you discover which of our acne treatments is best for you. Contact us today to set up your consultation!